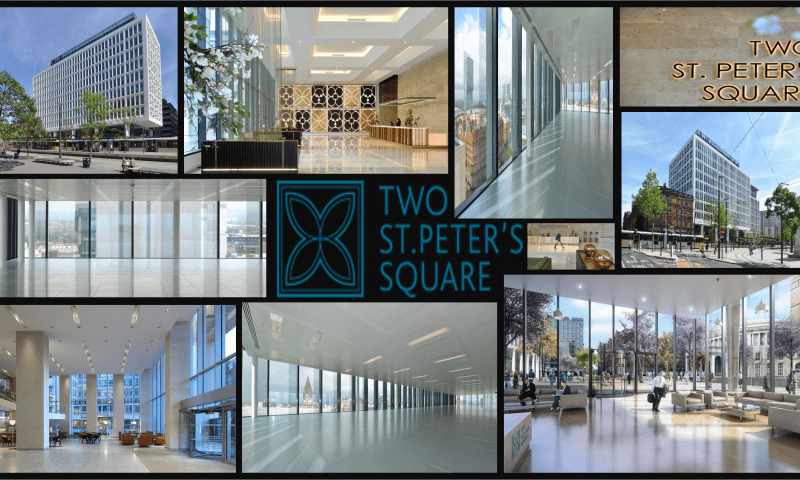 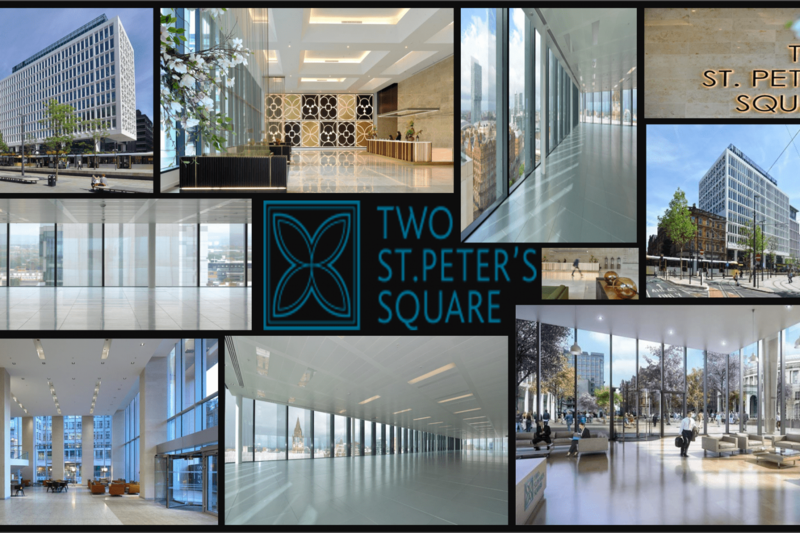 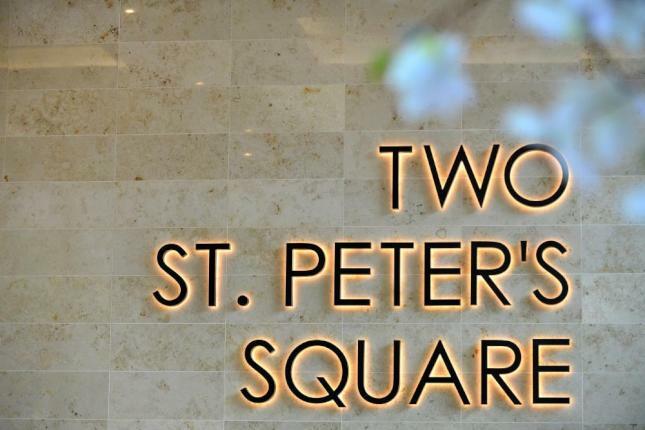 Two St. Peter’s Square is part of the new vision for the Square. 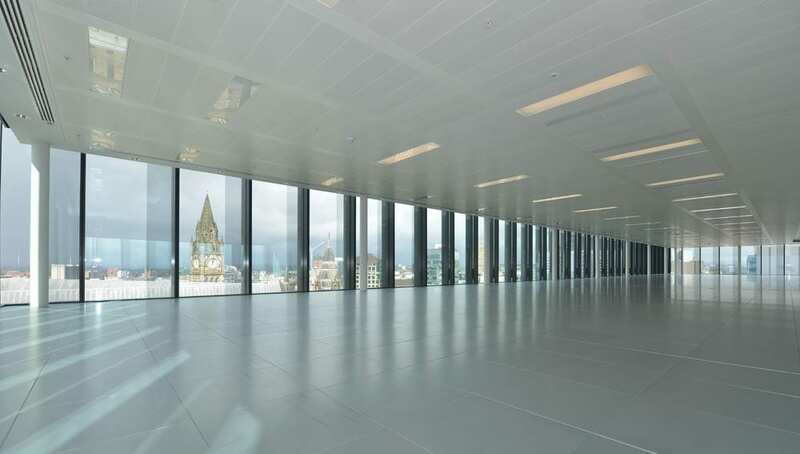 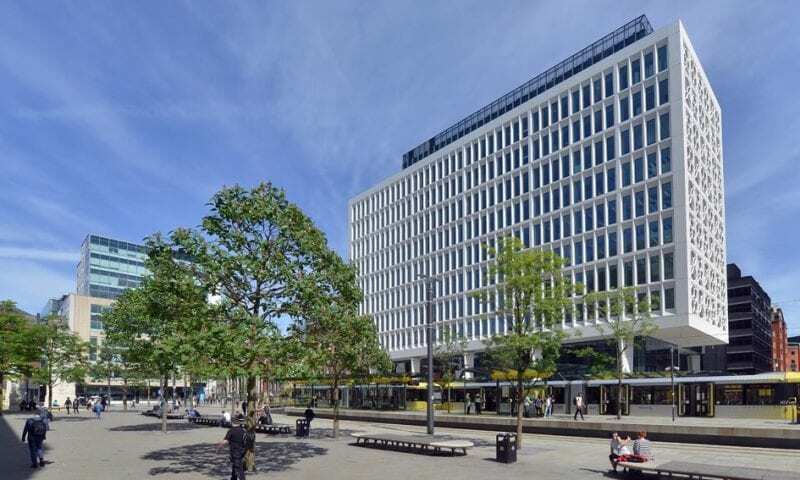 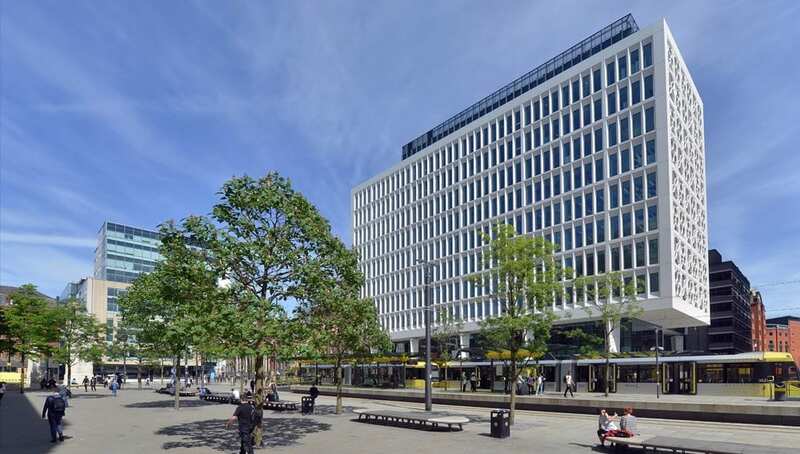 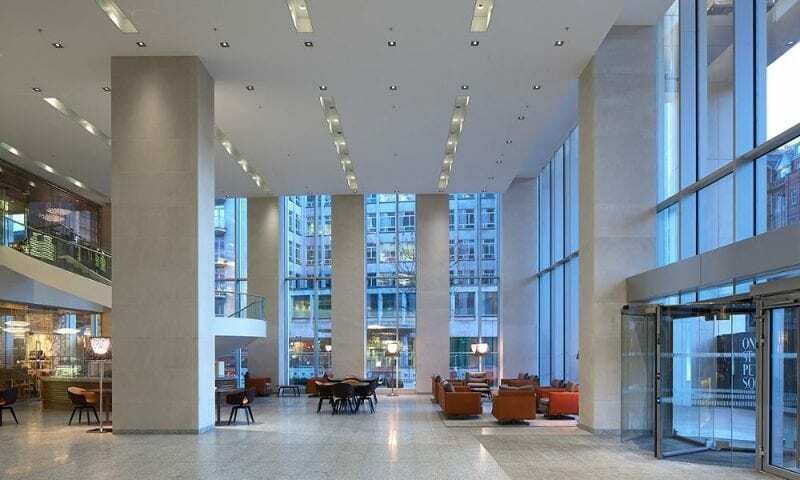 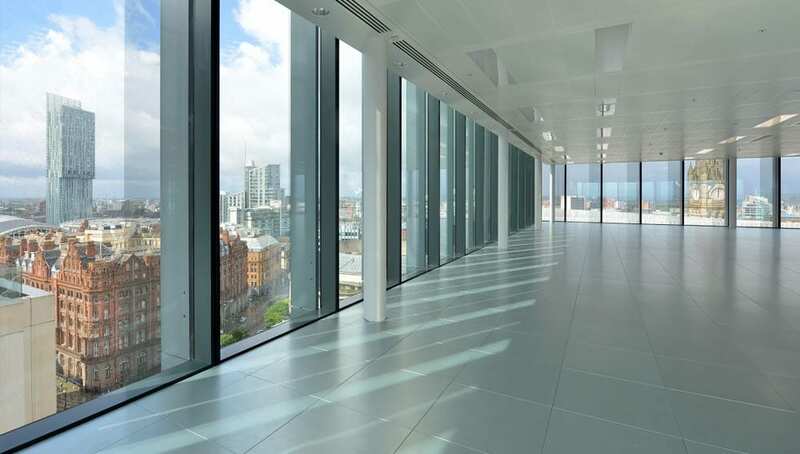 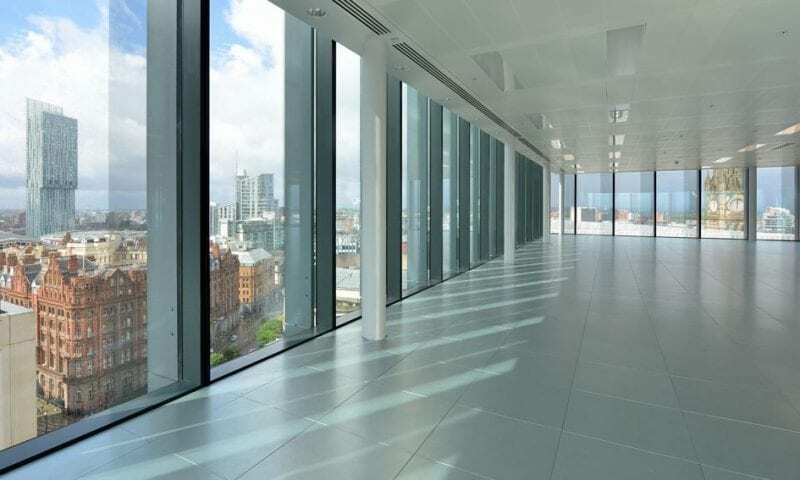 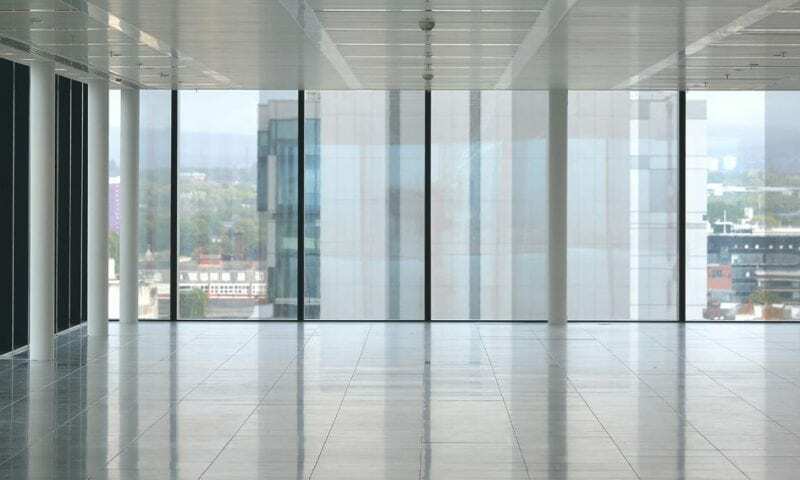 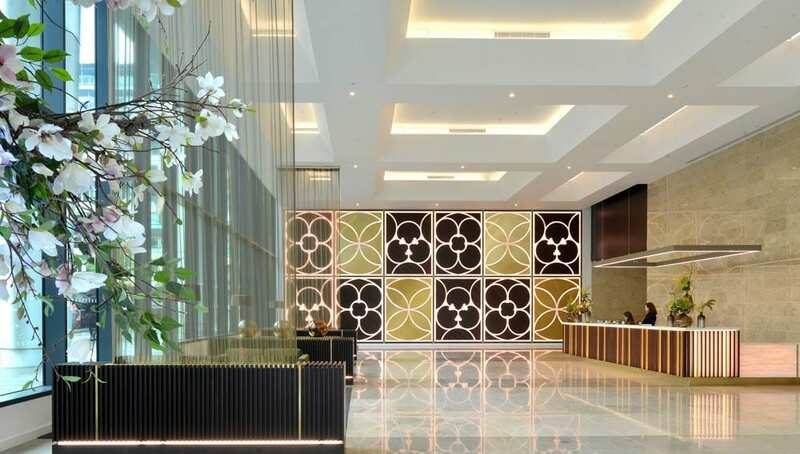 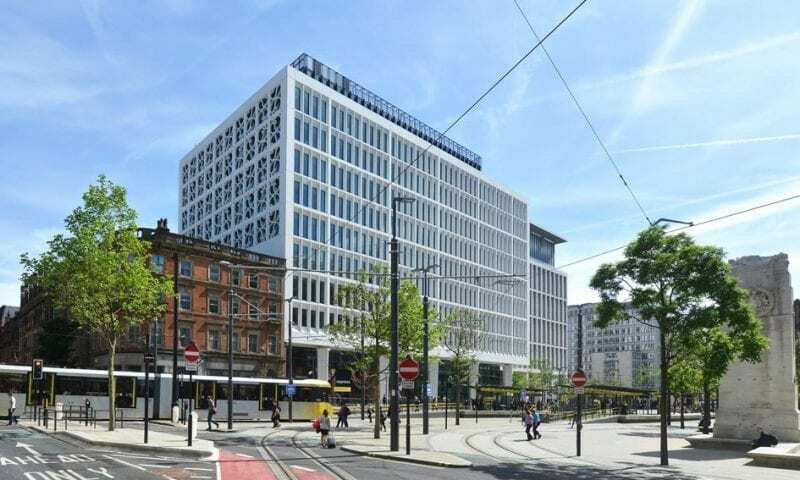 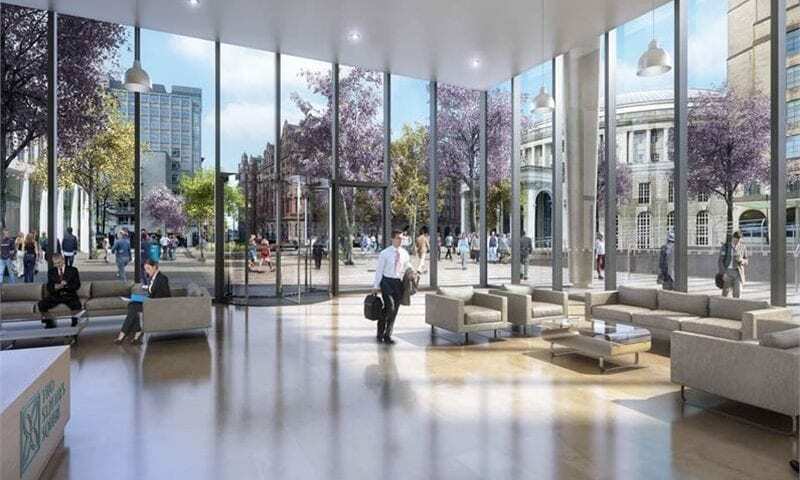 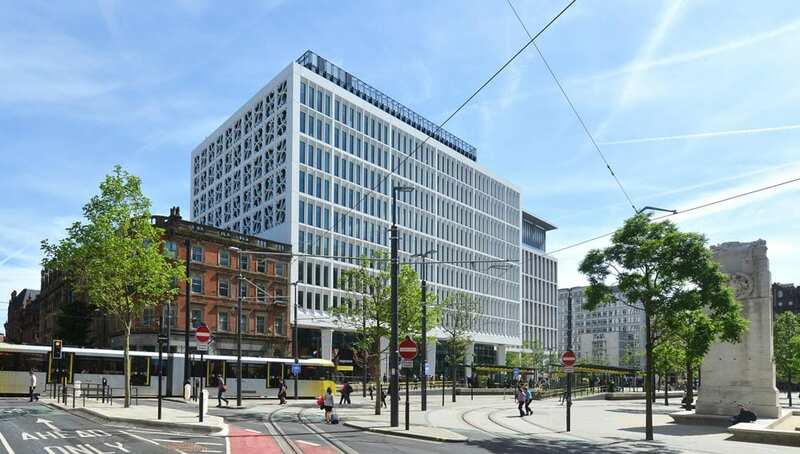 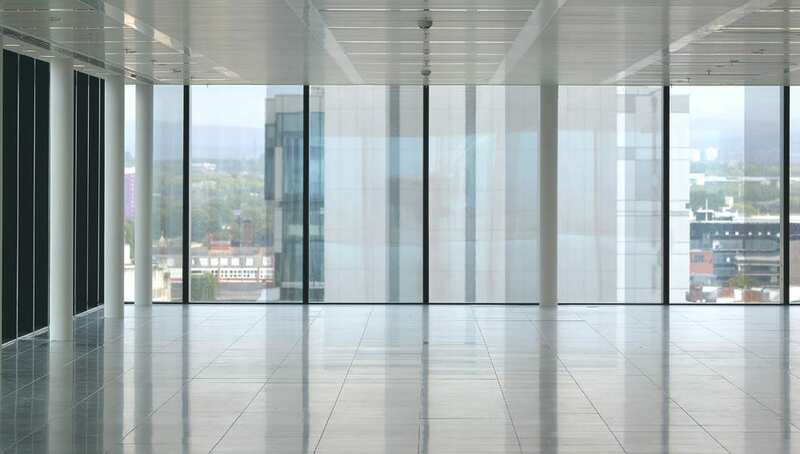 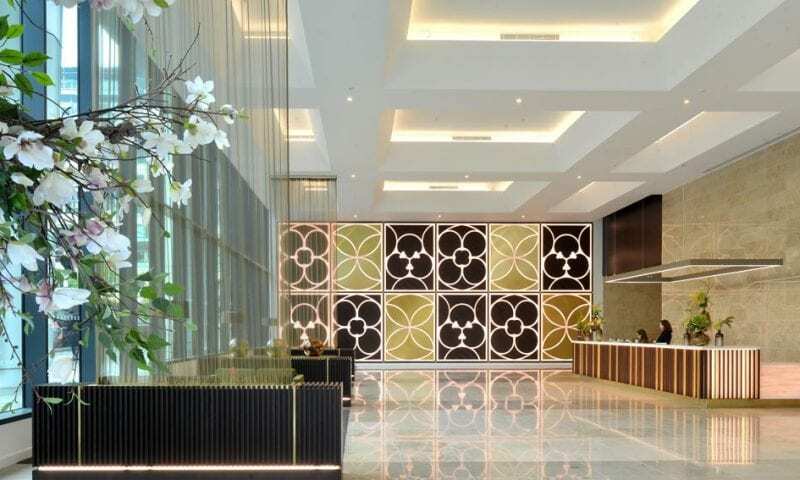 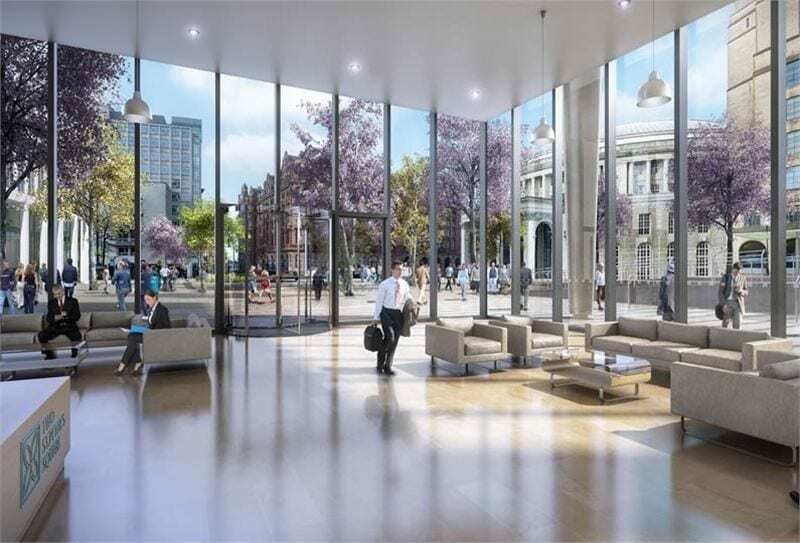 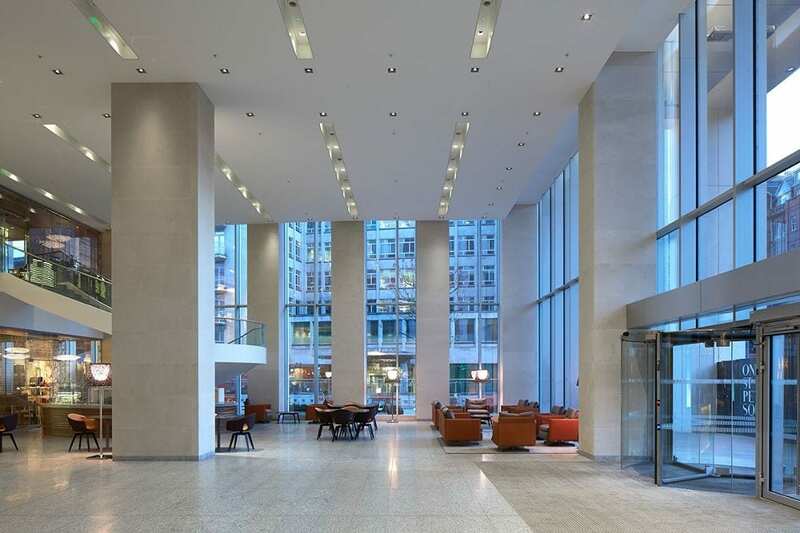 It offers 5,203 sq ft of retail space and 161,065 sq ft of high quality, BREEAM ‘Excellent’ Grade A office space across 12 floors. 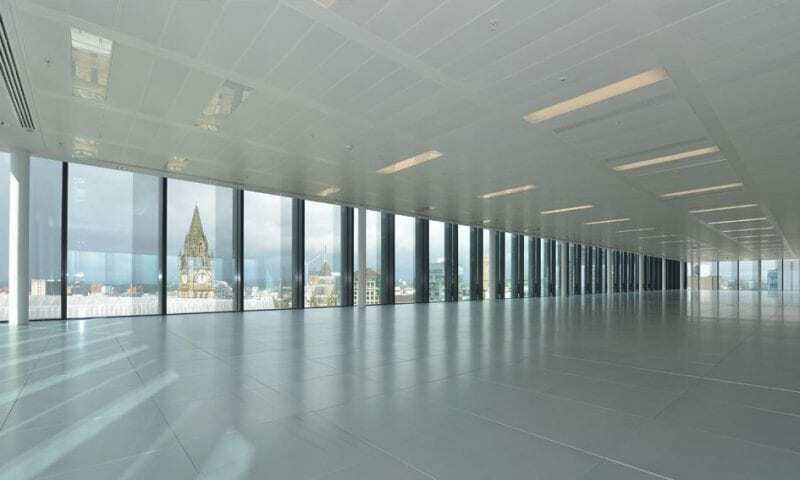 Daylight dimming, and full emergency test system provided.